Another look at Against All Grain Celebrations. Danielle Walker’s Against All Grain Celebrations cookbook is ALMOST HERE! The release date is Tuesday, September 27. That means you have until Monday to pre-order the book and get those 7 extra not-in-the-book recipes. I have so enjoyed working with her and the Launch team with previewing the book and recipes. I have cooked more in the past 3 weeks than I have all summer. The RV cooking is not bad. I just have to half most recipes and get creative with prep space. What I love about this book is the breakdown into seasonal celebrations. I am so ready to make some fall, Halloween, and Thanksgiving recipes. With our approaching cold front in Alabama, I have some soups ready to make along with some cider! For this last hot weekend in the South, I made another quick and easy recipe tonight. Smoky Shrimp! Just like the bacon jam earlier this week, this glaze recipe is worth the price of the book. TRUST ME. 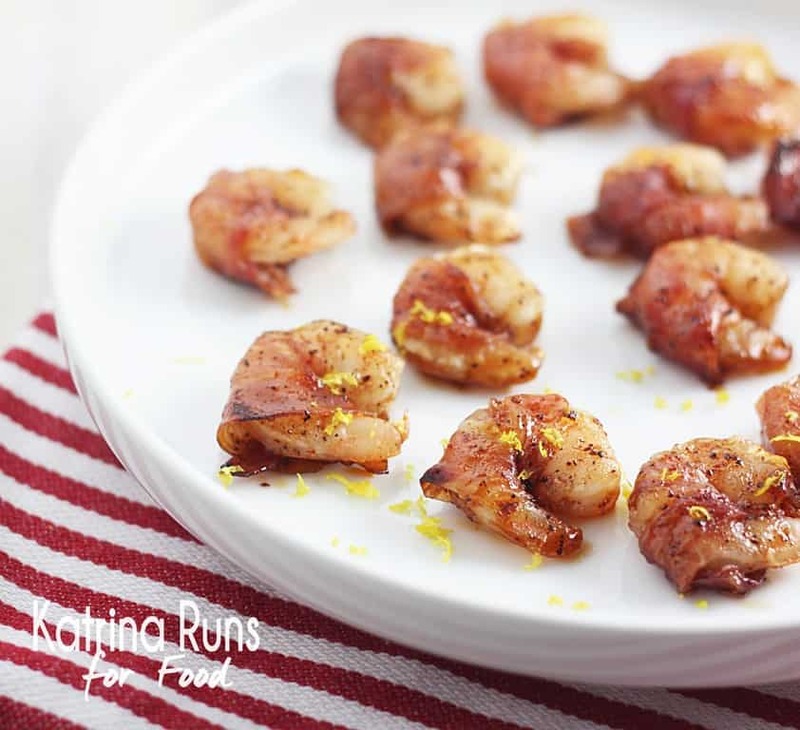 It is so versatile and it will make several appearances on pork, chicken, and salmon. Grab this book and get those extra recipes. 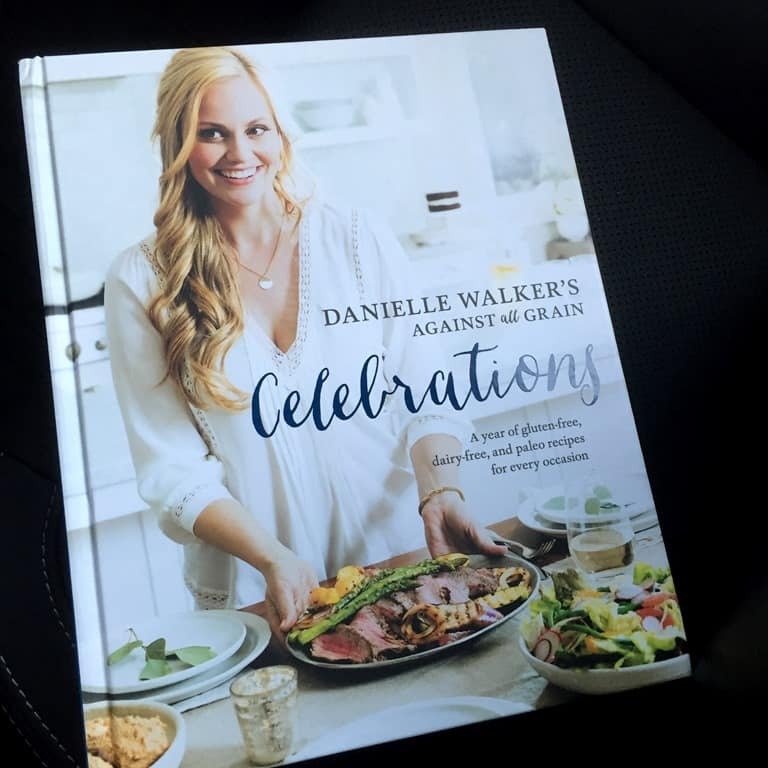 For other launch team pictures on Instagram, check out the tag #CelebrationsCookbook. Have a great weekend! !